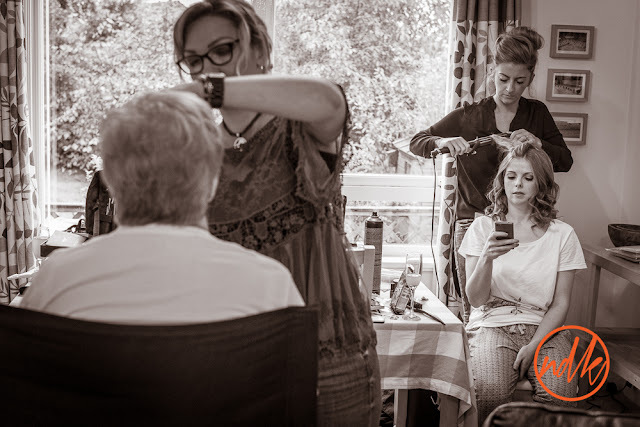 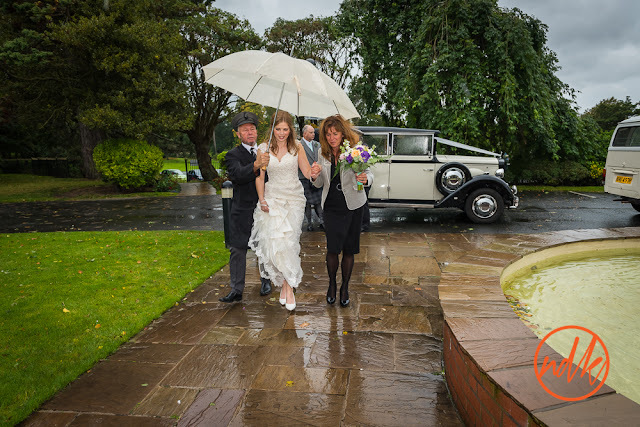 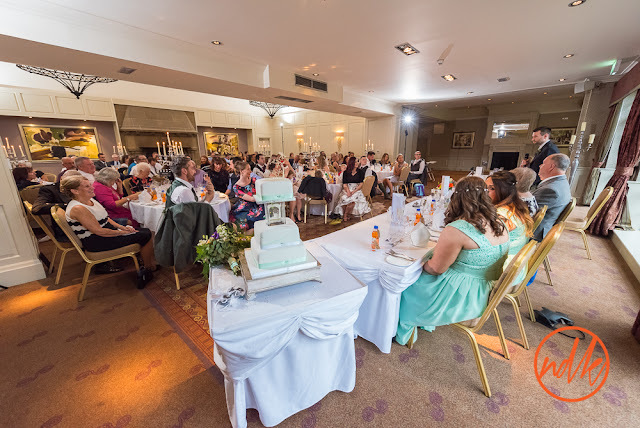 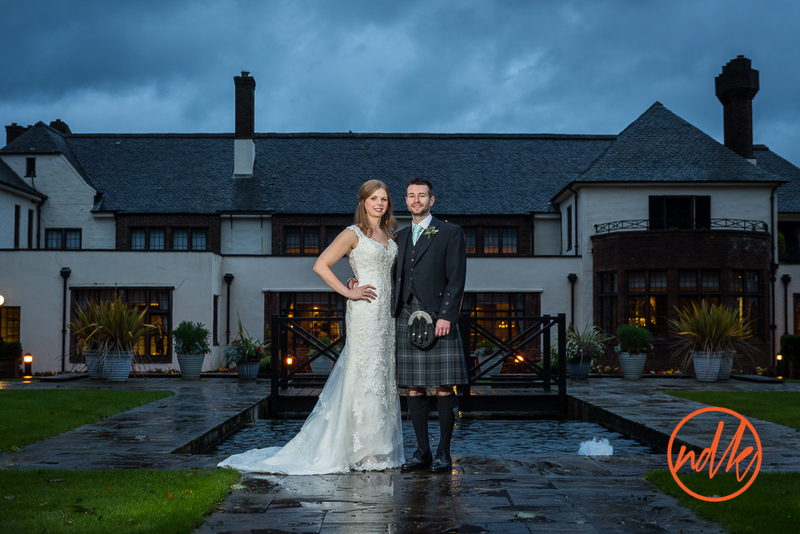 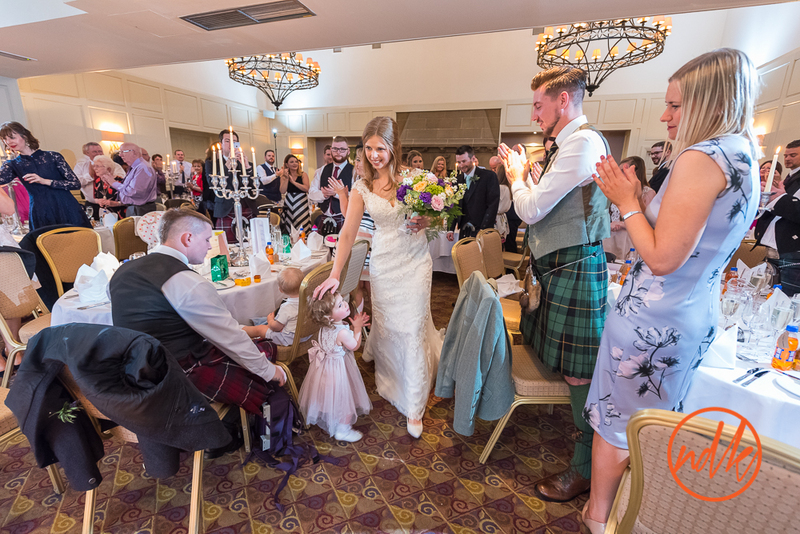 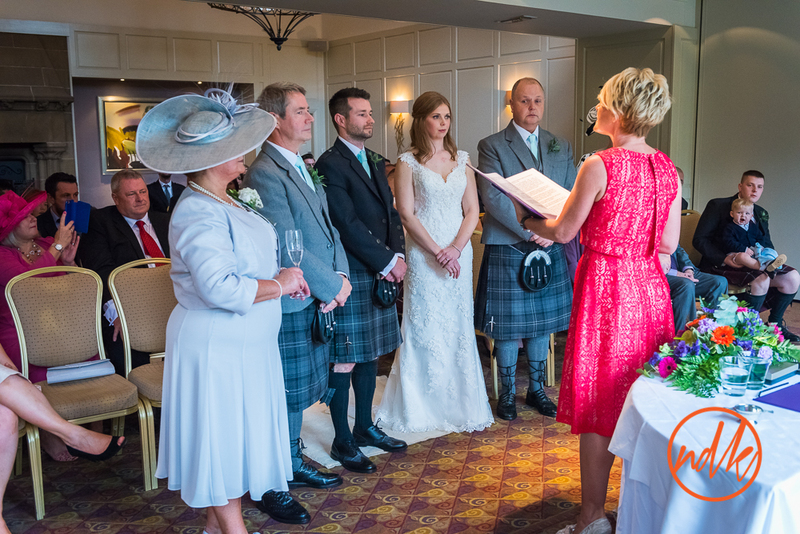 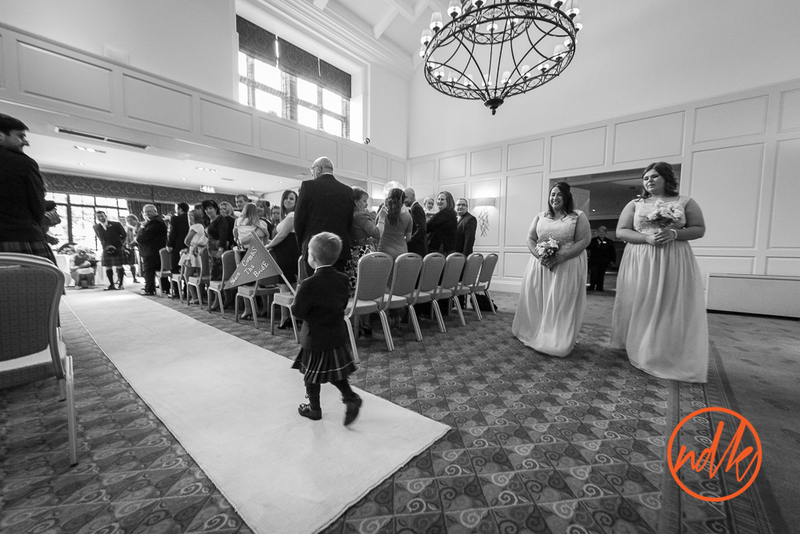 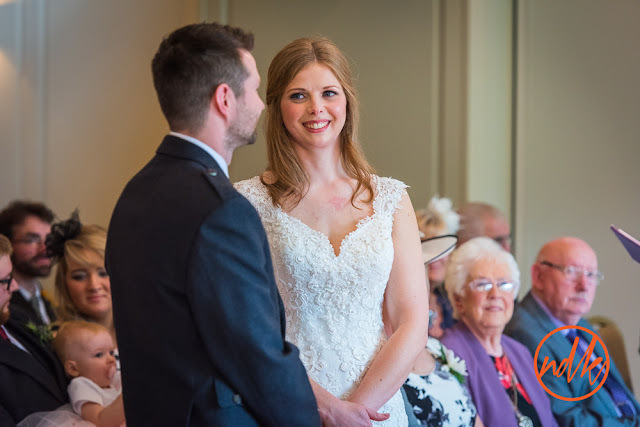 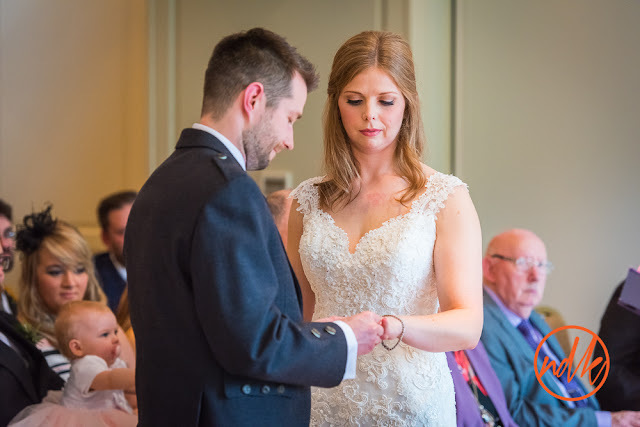 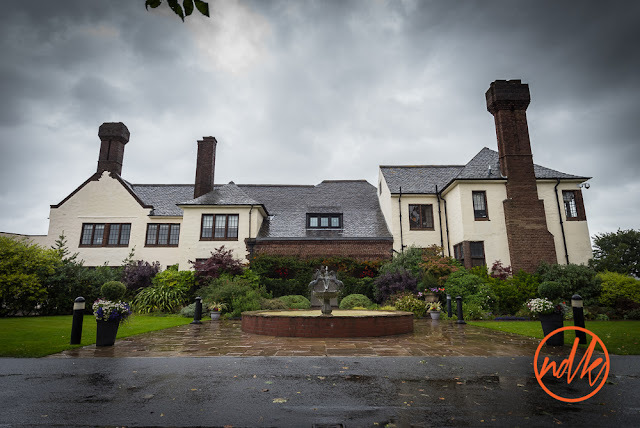 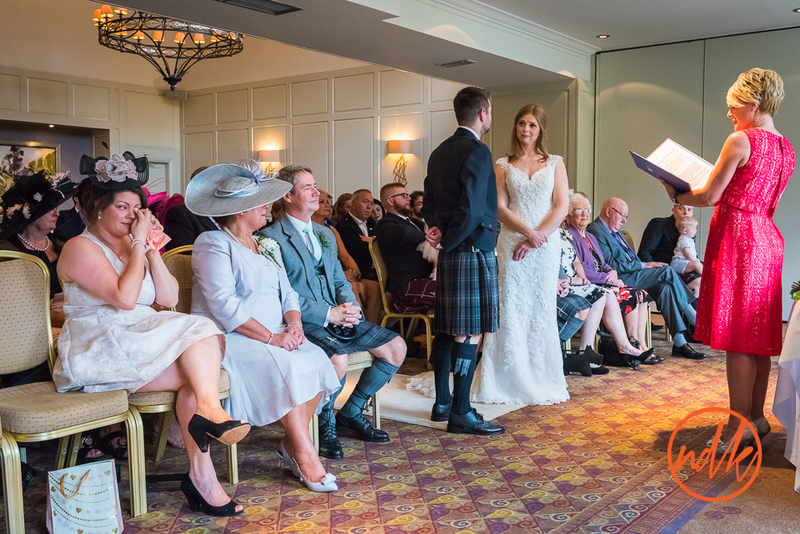 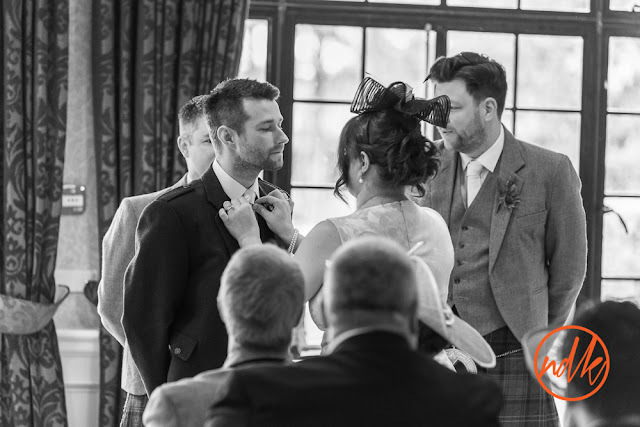 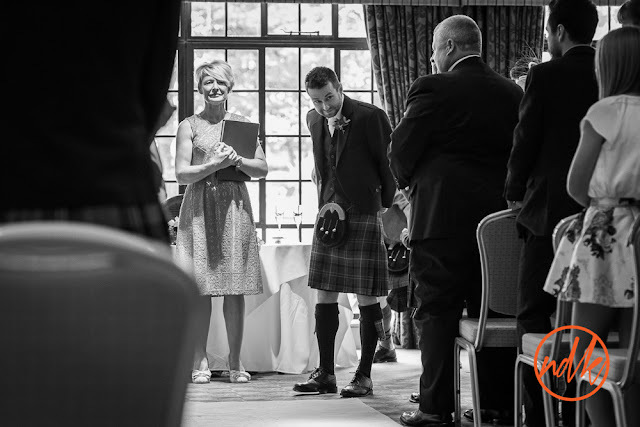 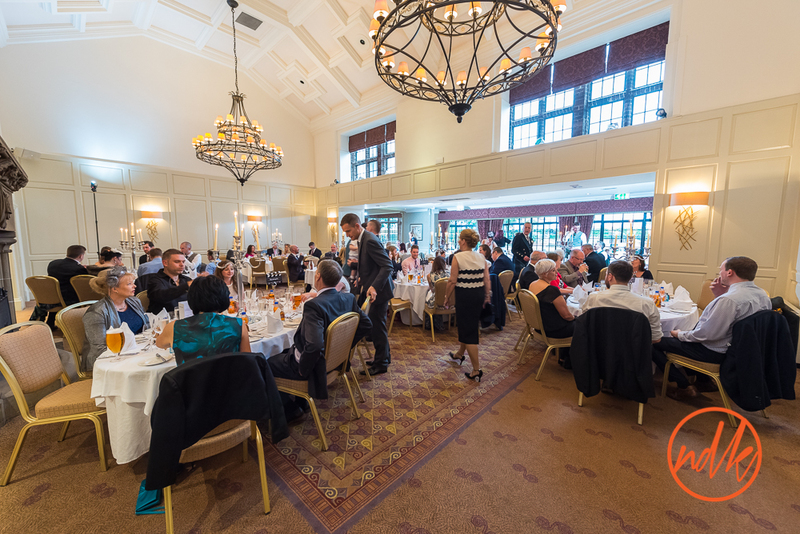 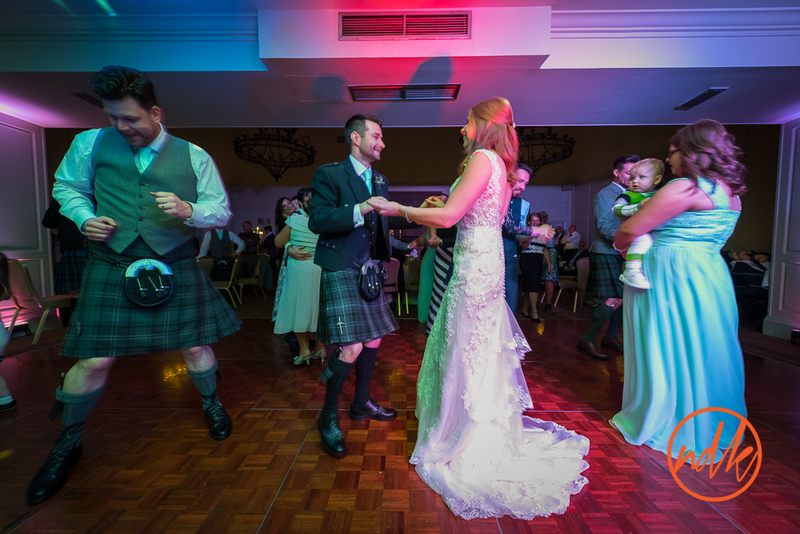 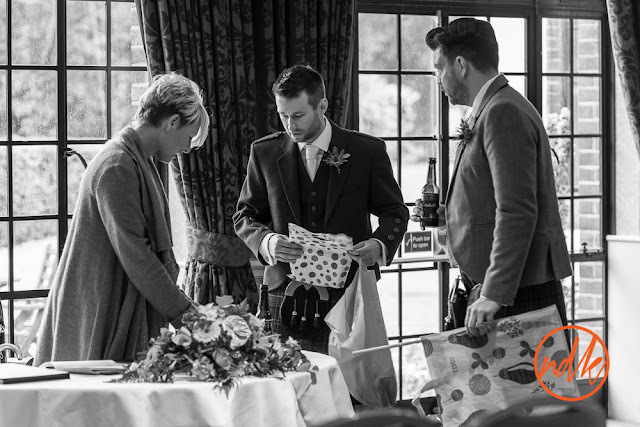 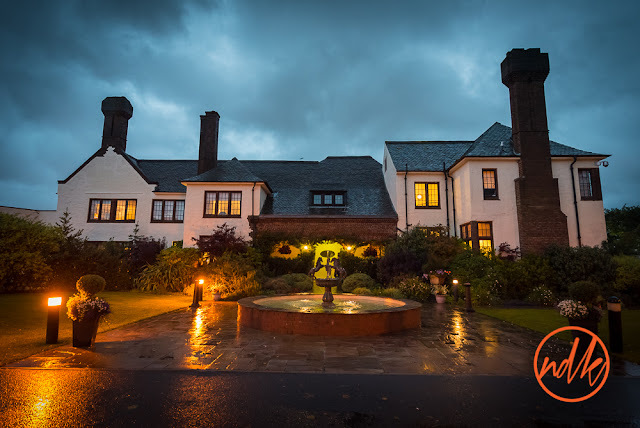 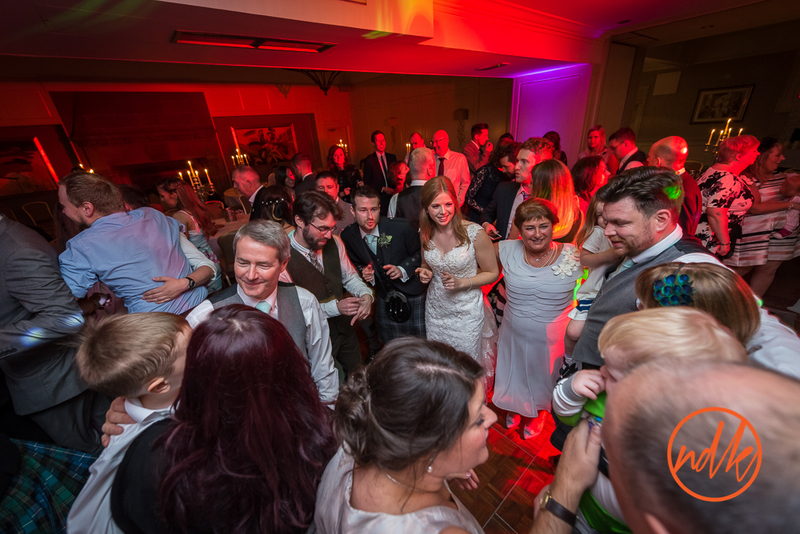 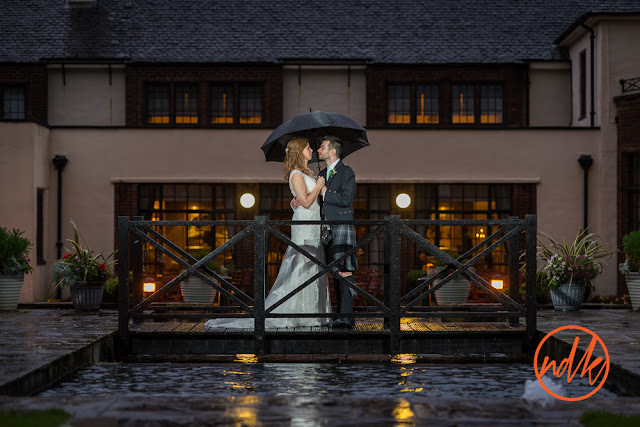 NDK Wedding Photography Blog: Western House Hotel Wedding Photography with Laura and Gareth. Western House Hotel Wedding Photography with Laura and Gareth. 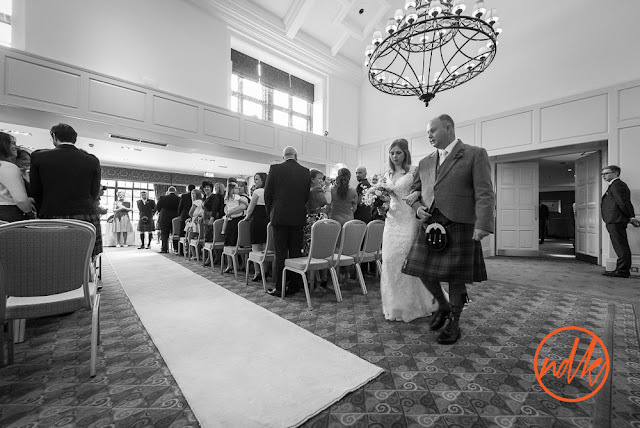 I have mentioned in previous posts about the number of new venues I have visited this year, and here is another ... Western House Hotel in Ayr, I had been to the hotel before to photography pre wedding but not a full day. 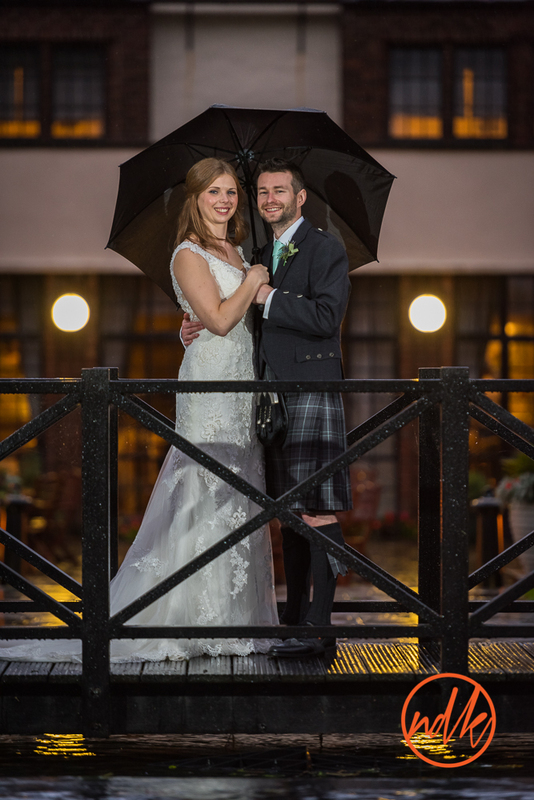 Well the weather gods were not shining on Laura and Gareth unfortunately it was a very wet day in Ayr, but that didn't stop them having an amazing day with their family and friends, we still even managed to get outside to create some very cool portraits in the rain. Scotland in the Autumn ... umbrellas are always close at hand. 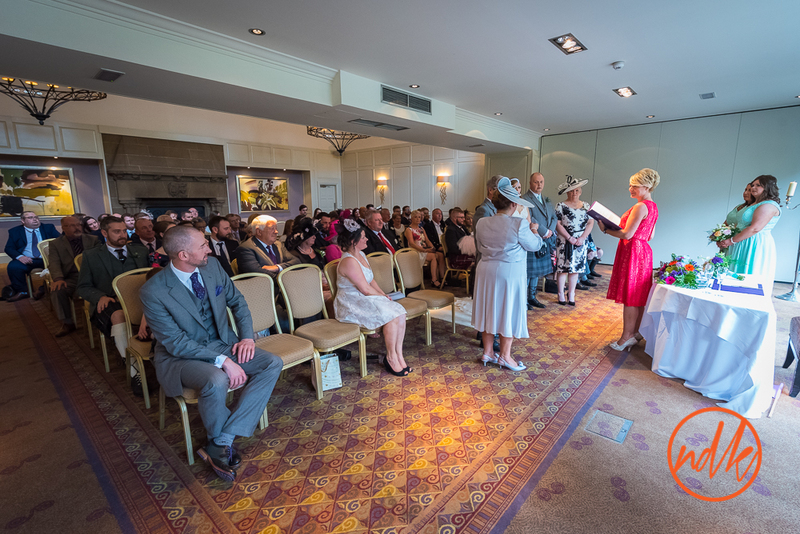 These are a few of favourite images from the day, if you were a guest at the wedding and you would like to see a few more, please get in touch.